BODY artist Alexander Lee Seng Hoo creates works of art on very unique canvases – people. 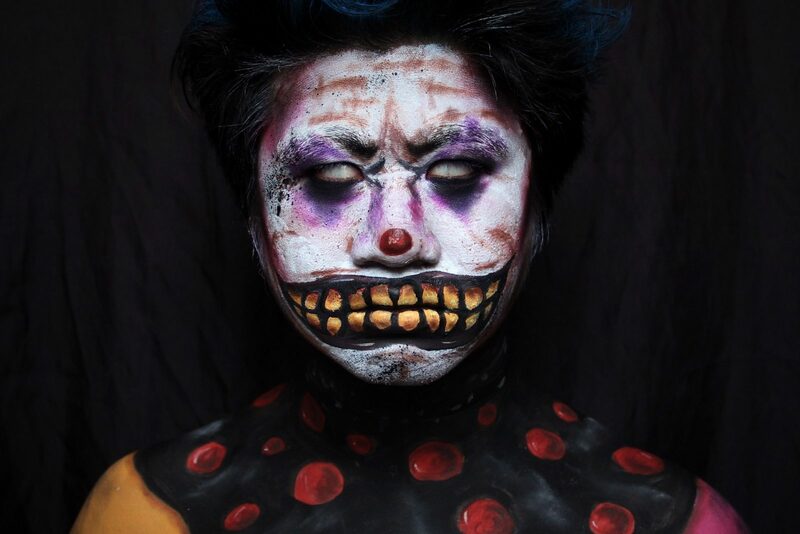 Most of the time, he is both artist and canvas, transforming himself into characters like the Joker, the Clockwork Man from Dr Who, and even Valak from The Conjuring with the help of face and body paints, and a tonne of makeup. 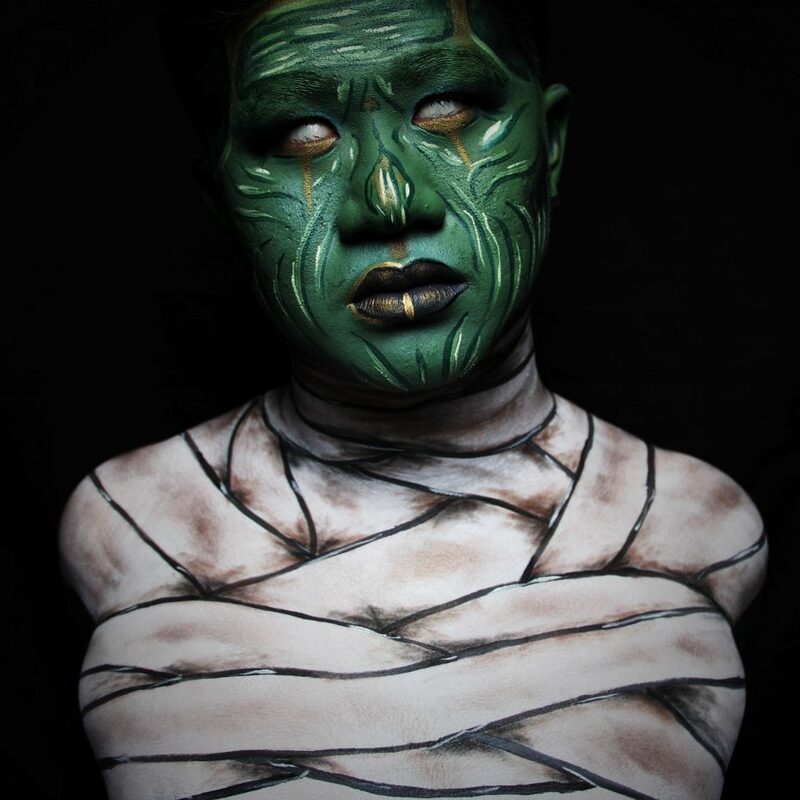 Lee’s mad skills have gotten him noticed – he has won a few international body art competitions online, most notably the Elsaween competition organised by popular US-based body painter Elsa Rhae. Lee, 24, started experimenting with body art in his late teens, when he took up photography. “I liked my models to look ‘artistically creepy’, so I learnt how to use makeup to create sunken eyes and bruised lips,” he said. Along the way, he discovered face painting and special effects makeup, and hasn’t looked back since. 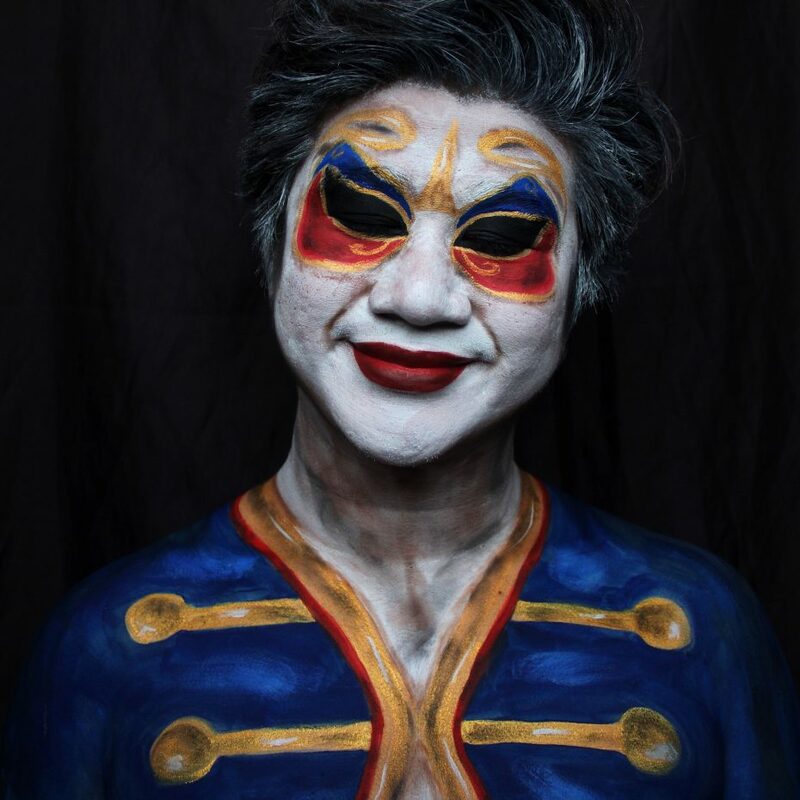 While he paints the bulk of his art on himself (check out his Instagram account @senghooooo), he has turned his passion into a side gig, doing face and body painting at parties and events. “Most of the other body artists I know do that too. It’s one way of making ends meet,” he said, adding that he also has a full-time job as a personal learning assistant. It isn’t cheap being a body artist. 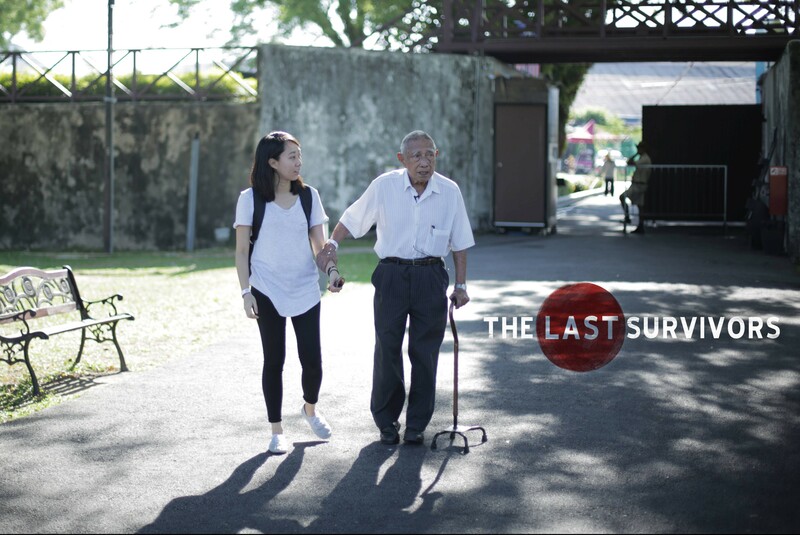 Lee spends an average of RM300 a month on supplies, including makeup, paints, and props. A small bottle of fake blood can cost about RM40, and special effects adhesive another RM60. Lee’s foray into art began as a way to cope with his difficult childhood, and developed into a passion for body art. That’s the downside of being a body artist, he said. While other artists can keep physical copies of their work, his survives only in pictures. Some of his work doesn’t even make it into pictures at all, despite taking two to three hours to complete. This can lead to frustrating moments – like when a mistake ends up too complicated to fix. Most other forms of art, like oil painting, allow artists to just paint over the mistake, but it’s not quite so easy for body painting. Most of the time, Lee would have to start all over. “I’d just have to go take a shower,” he said. It can be difficult watching his work go down the drain – literally – but it’s all part of a constant learning process for him. Lee learns a lot from other international body artists on YouTube, and he cites Alexys Fleming, who has over 2.2 million subscribers, as his main inspiration. But what he’s now trying to learn from these international body art stars has nothing to do with his art at all. He’s trying to figure out how to best get his work out there, in the public eye. “My friends are always pushing me to advertise myself and my work more efficiently, but I don’t really like to promote myself,” he said. 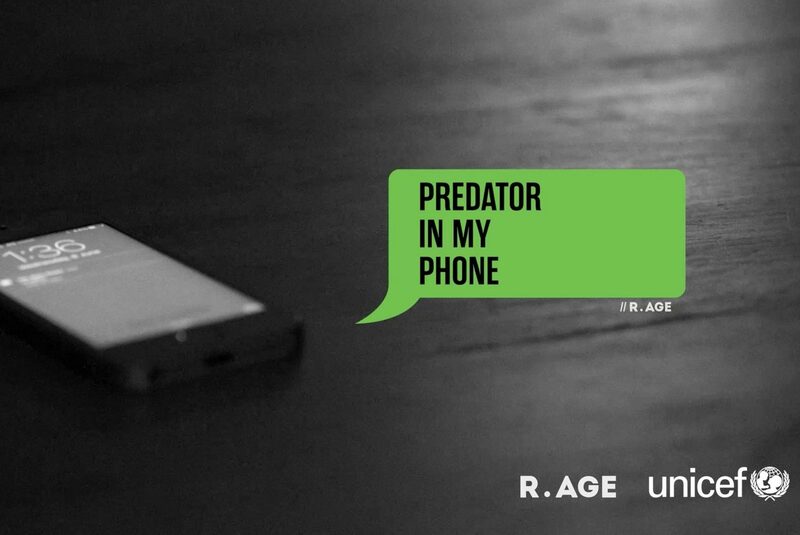 His work tends to be dark and creepy, inspired by his favourite characters in horror films. Nevertheless, body art seems to be experiencing something of a surge in popularity recently, thanks mostly to online platforms. Local body art superstar Saraswati Suharto, for instance, has over 350,000 followers on Instagram (@QueenofLuna) thanks to her incredible makeup skills and artfully tied headscarves. Lee hopes this new trend will allow more artists like himself to be inspired to reach for their dreams, and to challenge themselves creatively. “A lot of people are scared of attempting artistic expression because most of us want to create something original, and we shut down when we can’t achieve that,” he said. For those who’re just starting out, he recommends looking at other artists’ work for inspiration. For now, Lee is still creating art in his bedroom and some parties every once in awhile, but he hopes to branch out into YouTube tutorials and art exhibitions in the future. “I’d like to showcase my work in fashion photoshoots and magazine covers,” he said. “Maybe it’s a bit optimistic, but I believe that artists should be a little idealistic. 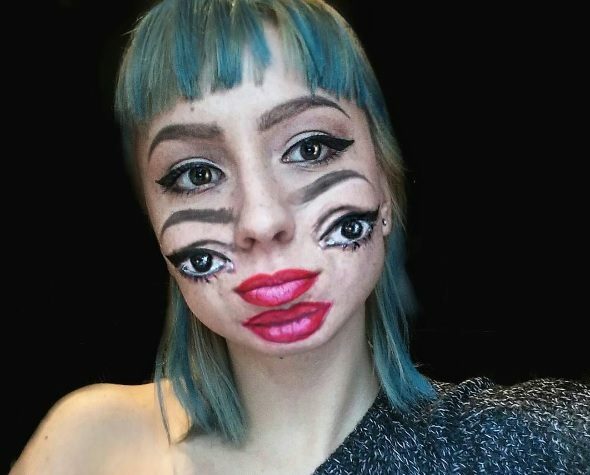 QUITE a few body artists have managed to make it big on social media recently. Here are some of the most popular ones from around the world. 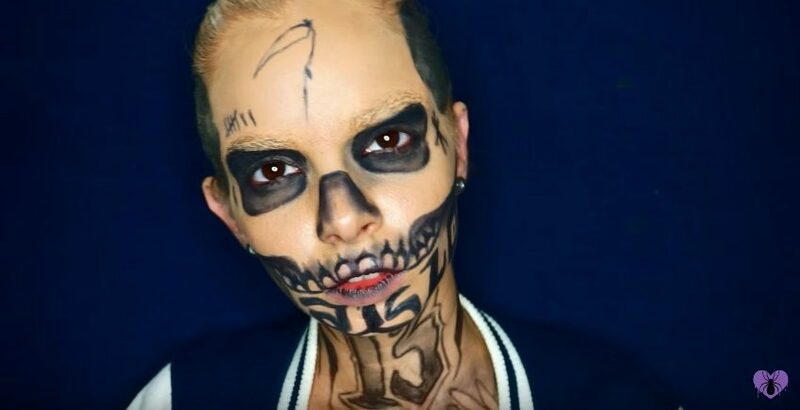 This US-based professional makeup artist and YouTuber can transform herself into anything, from a piece of pop art to a living skeleton. All she uses are prosthetics, props and makeup. Horvat, 18, a biology student who hails from Croatia, specialises in visual illusions that will make most people do a double take. Only known as “Red”, Puerto Rican Artistic Femme joined YouTube only a year ago, and has already racked up over 16,000 subscribers thanks to her SFX makeup tutorials. UK-based Charlie Short, or Pinkstylist, is one of the few rare male body artists around, and is a real veteran, having started his YouTube channel about ten years ago. He has almost two million subscribers, who love him for his simple, layman-friendly tutorials. 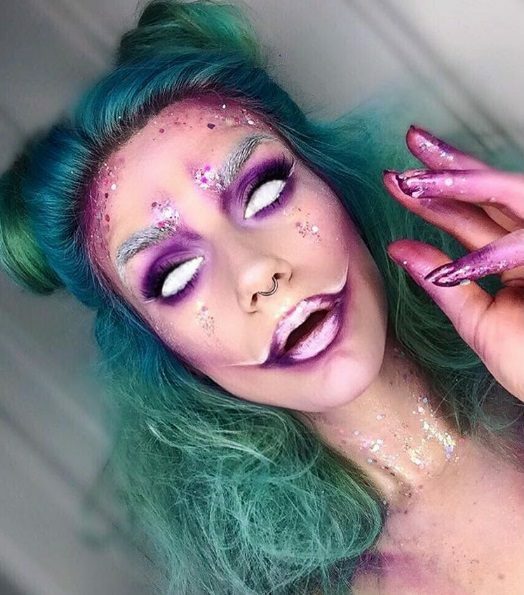 This Irish makeup artist has garnered over 80,000 followers on Instagram thanks to her artwork, which mixes creepy and glam in a confusing but very impressive manner. 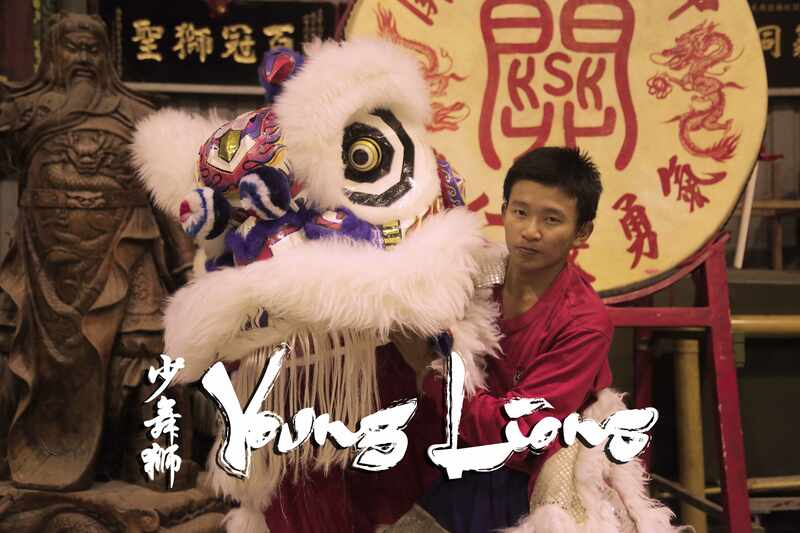 CHECK OUT MORE COOL MALAYSIANS!